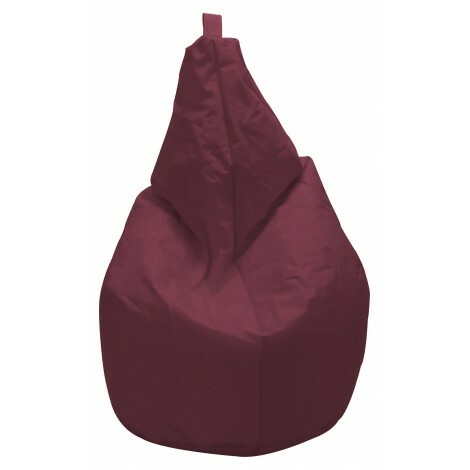 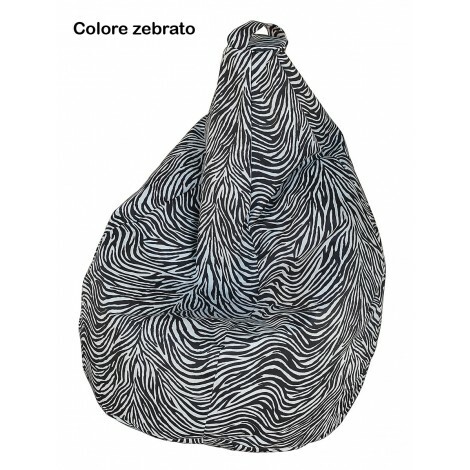 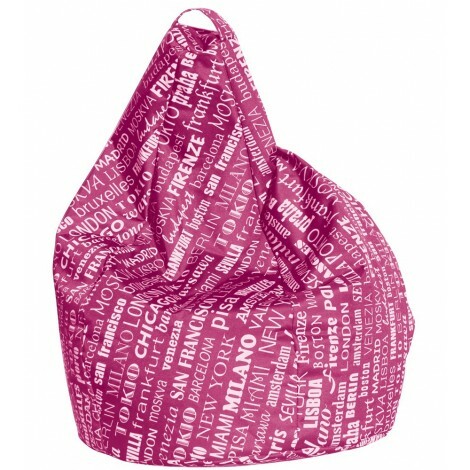 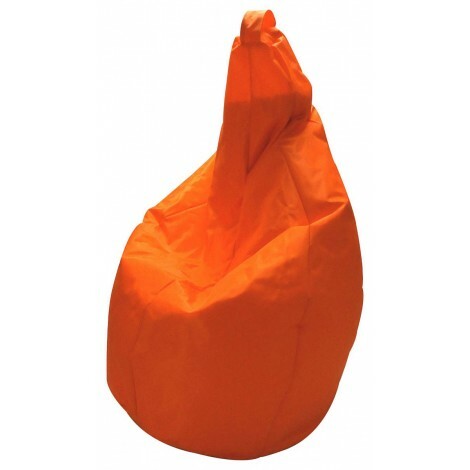 Relax yourself on the bean-bag chair in fabric, a seat whose sizes are: 80 cm h 120 cm. 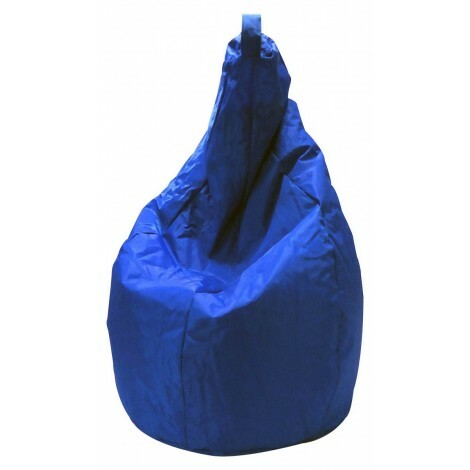 The bean-bag chair is perfect for adults and children, a great solution for every single space. 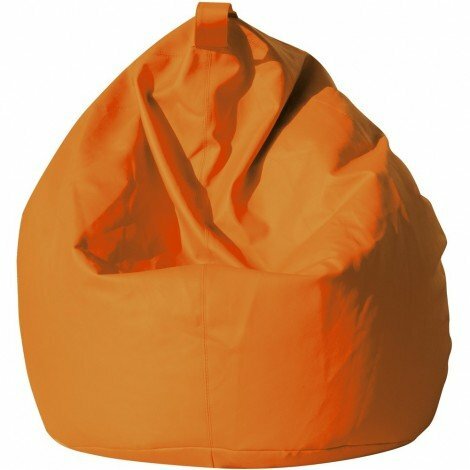 This kind of armchair can’t be placed in outdoor environments.